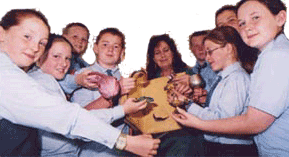 Chris can offer a wide range of story making workshops for all age groups. The special Magic Book Story Maker allows children to create their own brand new stories. These workshops, suitable for up to around thirty children, are highly participatory, encourage language and oral skill development, and provide excellent starting points for creative writing. 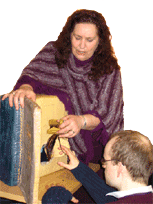 There are many different workshops available and they can easily be designed to individual requirements. A couple of examples follow. The group set out to create a superhero graphic novel (or board game). From Here they have to design their own superheroes, based on a template kit provided by the facilitator. We role-play a story with these new superheros before staring to create the game or comic. 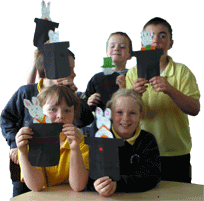 Bunnyhop stories start a workshop for the younger ones where they get to make their own pop-up book. Plenty of other ideas are available..
A wide range of other Arts / Story / Drama workshops are available for all age groups.